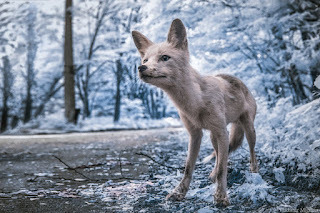 Russian photographer Vladimir Migutin recently ventured into the Chernobyl Exclusion Zone, armed with an infrared camera from Kolari Vision. 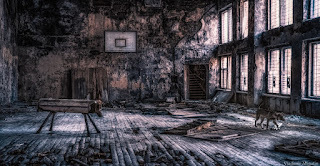 The 1,000 square miles surrounding the Chernobyl nuclear power plant is a strange, transitional space. A place where, 30 years after the fallout, humans stay away, but animals and nature carry on.